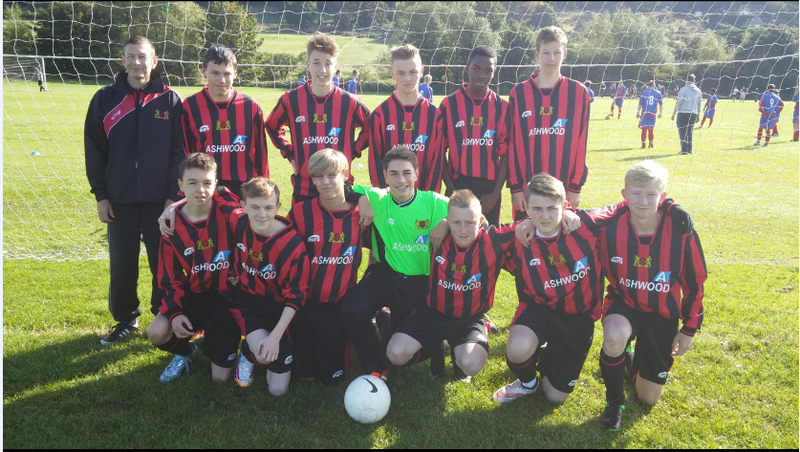 Ashwood are pleased to sponsor Mickleover Sports under 16’s football club. Based just outside Derby City, the team is managed by Ashwood’s warehouse manager Paul Proudler. Not only does Paul manage the team, but he enjoys watching his son (Luke, who did his Work Experience with Ashwood this summer) play in the forward line as Striker. Ashwood have recently recruited two new members to our sales team, Siobhan and Paula. You may have already spoken to them in our Sales office. We have asked them to introduce themselves to you by conducting a blog on their personal lifes and interests. My name is Siobhan Hill and I have been working with the company now for 5 months. I live on Canvey Island with my 2 sons Declan, William and also with my dog (a cross Pug-French bull dog) who goes by the name of Juke. Declan is 13 and William is 11 and both attend the local high school. I was born in Forest gate in East London on September 17th, on the eve of my mothers birthday, an eternal birthday gift for her. my Dad has lived for the last 30 years and where I like to excel in my favourite past time shopping. Apart from spending vast amount of money on shoes and handbags, my other hobby and love in life is flowers. I’m a self taught florist who has been adorning weddings and funerals with my floral creations for close to 20 years. If I was to describe myself in character, I would say I’m confident, bubbly and slightly loud. I have a love of music and love to go to festivals and concerts with my boys. Hi my name is Paula Syrett and I was born in London Borough of Walthamstow. Over the years have lived in Burnham on Crouch, Colchester, Epping, East London and now Canvey Island. I met my Husband Joe in East London and after our boys were born we decided to move to Canvey Island for a more relaxed and quiet life. We have 12 year old twin boys. My husband Joe, loves his R1 Motor bike and he somehow managed to persuade me to do a complete custom paint job . I love to sketch and draw and also like to grow my own veg. My choice in music ranges from classical to Led Zeplin. My Husband and I like to do our own home improvements and have just completed our outdoor BBQ and party area, of which between us we did all the building and finishing. I am the new girl at Ashwoods as i started in July 2015, although i havent be here long, i enjoy working at Ashwood and especially the people i work with. We hope both Paula and Siobhan enjoying working with Ashwood in bringing a great service to our loyal customers. 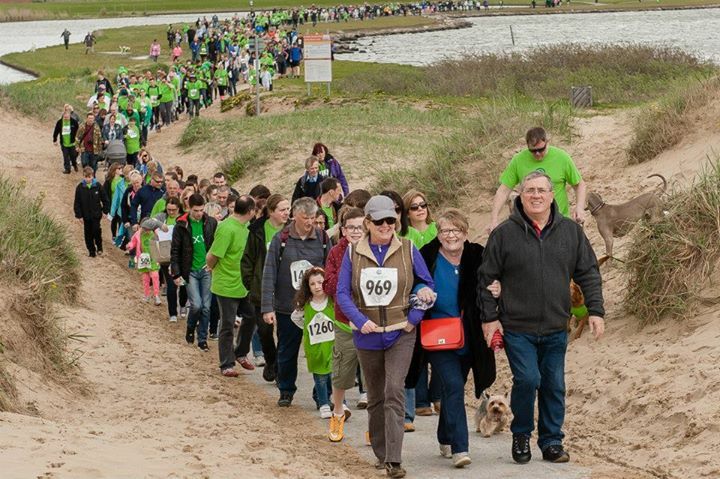 The Clatterbridge Cancer Charity - Beside the Seaside Walk went underway on 10th May 2015. This is an annual event to raise funds to support cancer patients and their families. The route headed along the promenade, onto the beach, past Antony Gormley’s world famous “Another Place” collection of iron men, before returning to the Marina Park. After the walk is the highlight of the day, the sandcastle building! This is where we at Ashwood were able to help. 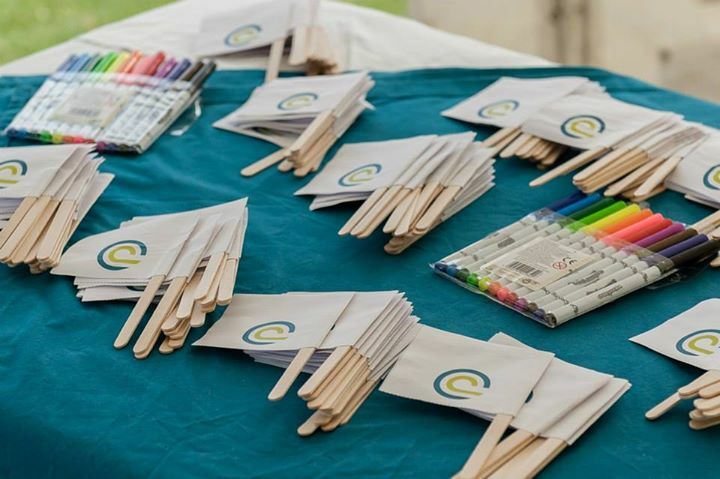 Providing enough ice cream sticks for around 1250 participants to have a flag with their own personal message to their loved ones. They could then grab a bucket and spade and add a sandcastle, with their personalised message, to the Field of Wishes. Afterwards the participants could enjoy a picnic, some family fun and, of course, an obligatory ice cream. The day was a huge success with lots of money raised for vital research and support services changing thousands of lives across the region. These sorts of events are so important for fundraising and supporting people affected by cancer. We at Ashwood are very proud to have contributed to a great day. Ashwood has recently donated 1,000 lolly sticks to be used for an event in aid of Clatterbridge Cancer Charity. 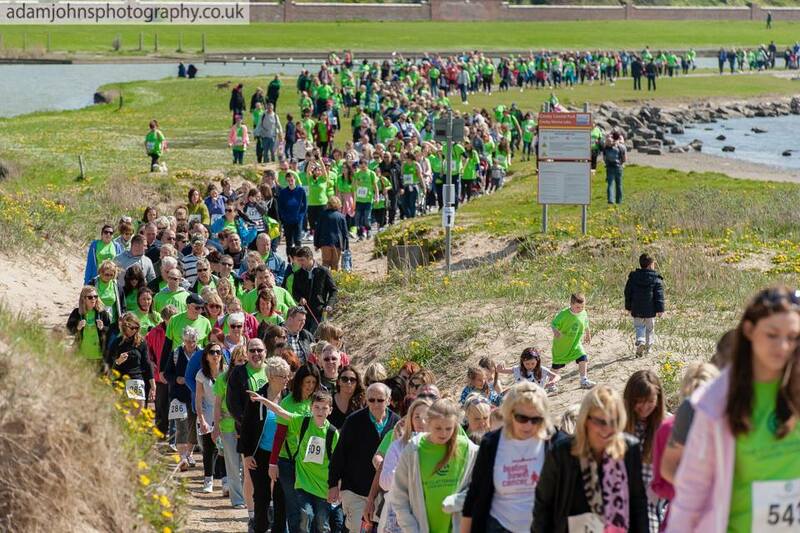 Their annual ‘Beside the Seaside Walk’ saw an amazing 800 walkers participating in a 5 or 8 kilometer course which starts at Crosby Marina in Liverpool. 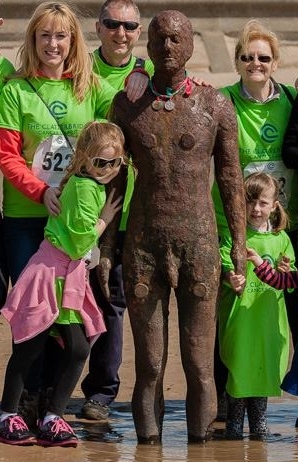 The walk heads down the promenade and onto the beach, past Antony Gormley’s world famous “Another Place” collection of iron men. 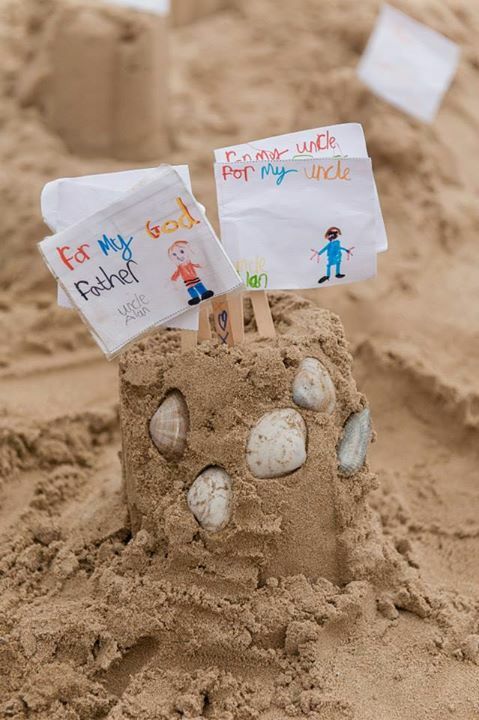 At the end of the walk, participants are given the chance to build a sandcastle, in the special ‘Field of Wishes’ area. 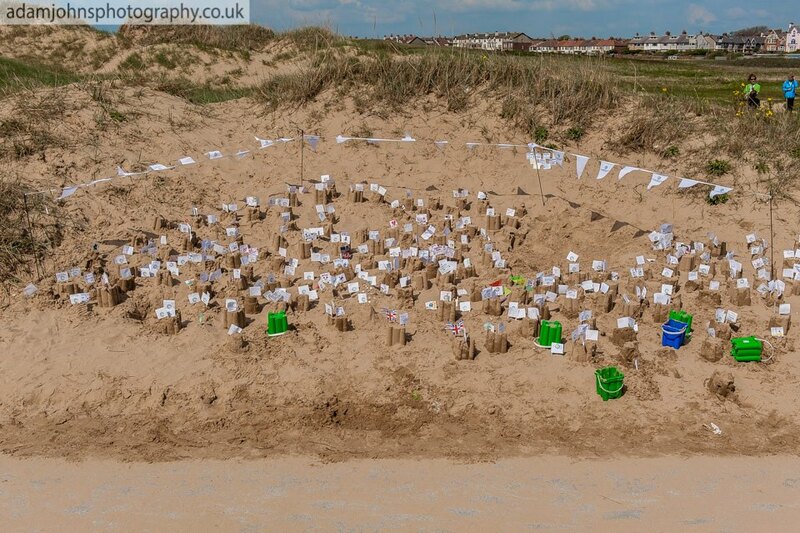 Little white flags were provided so messages of hope could be added to the sandcastles. 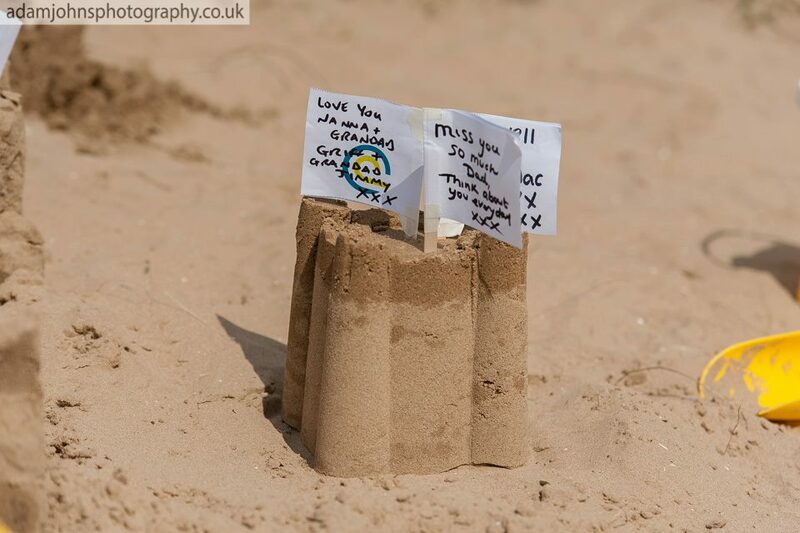 Many people decided to dedicate their sandcastle to a loved one, in memory, or in support of their battle with cancer. The lolly sticks that we donated were used to attach the flags onto, and we were more than happy to provide them to help support such a good cause. The money raised by this event will help to fund vital research, equipment and support services. This allows Clatterbridge cancer patients to get the best possible care and support that they require, changing thousands of lives across the region. 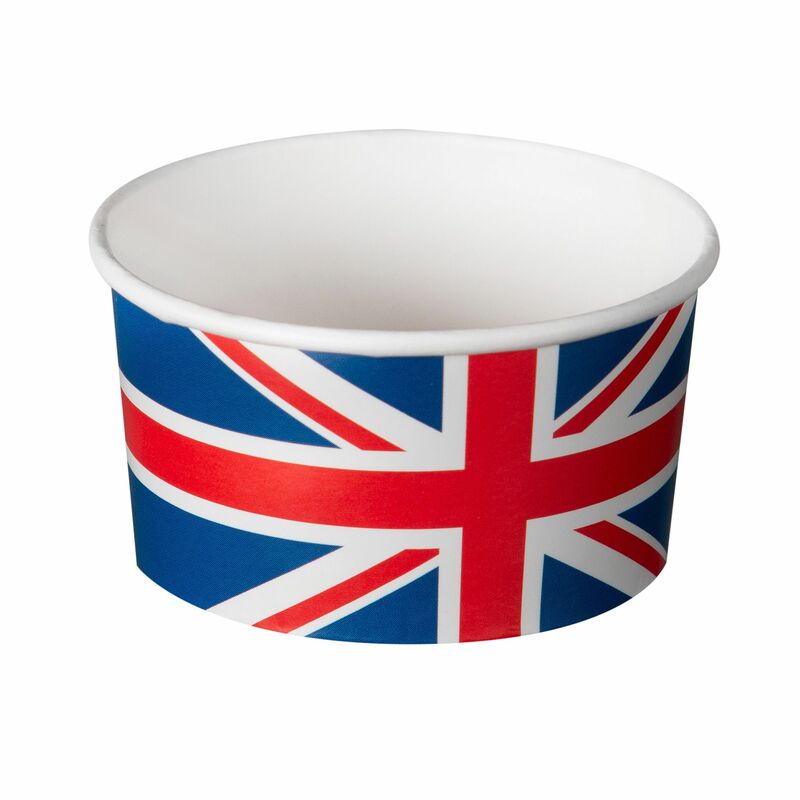 Ashwood is proud to have been invited to supply the British High Commission in Kampala, Uganda, Africa, with our popular "Union Jack" ice cream tubs. 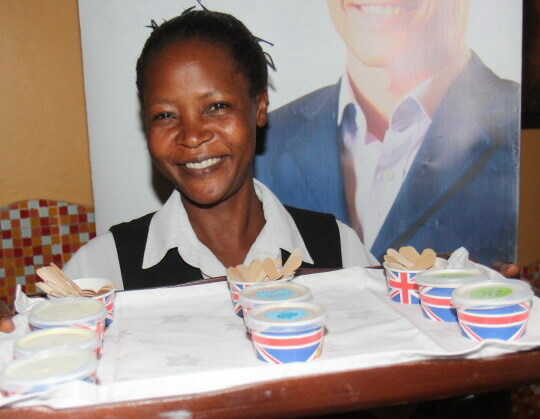 The High Commission, keen to support British business, served ice cream produced locally in Jinja, Uganda, close to the source of the River Nile, where Zoe Helbrow and her partner Richard Jones have a herd of 35 Jersey cows and are producing delicious ice cream in challenging conditions. 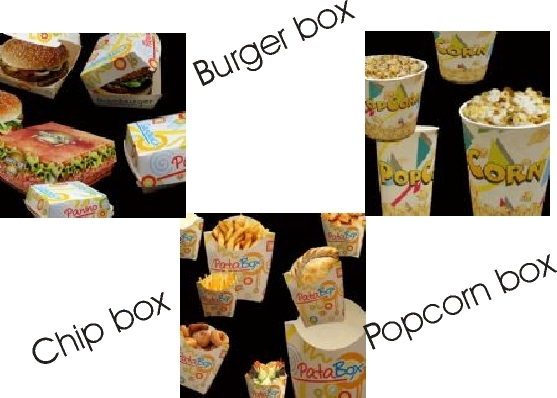 Versatile paper boxes and trays, suitable for a wide range of snack foods, sweets and pastries. 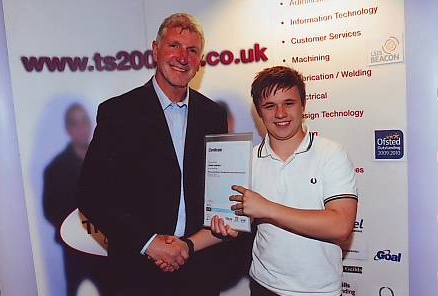 We are pleased to see Connor, our Business Apprentice, receiving his certificate awarded for the completion of the NVQ Level 2 in Business & Administration presented by local former Derby County football star, Roger Davies. Many of you will have spoken to Connor when calling our Sales Department and hope you join us in wishing him continued success in his further studies. 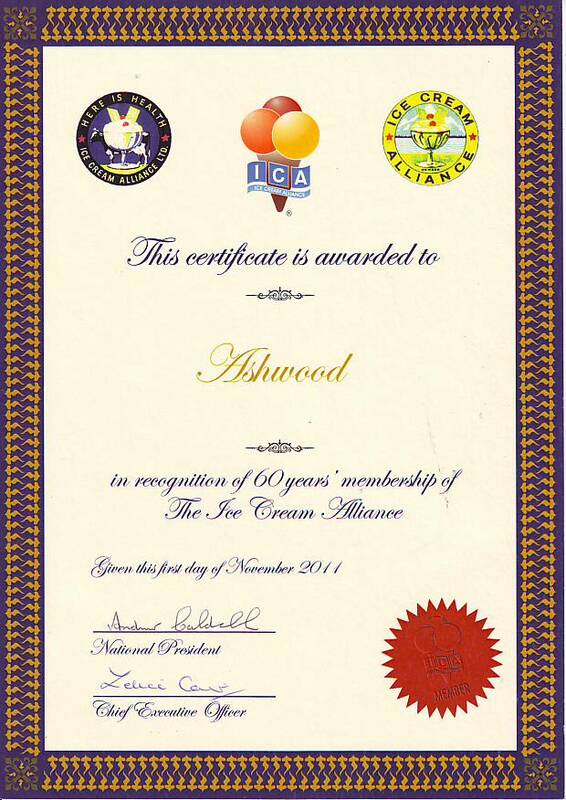 SIXTY YEARS MEMBERSHIP OF THE ICE CREAM ALLIANCE. for giving us this award. We would like to thank all who participated in our "Easter weather survey".